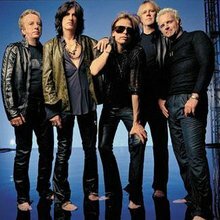 Known for an aggressively rhythmic style as rooted in James Brown funk as in more traditional blues, Aerosmith were the top American hard-rock band of the mid-Seventies; if you set foot in a high school parking lot back then, the verbose back-alley numbers on 1975's Toys In The Attic and 1976's Rocks were inescapable. 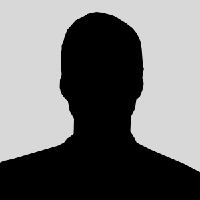 But the members' growing drug problems and internal dissension contributed to a commercial decline that accelerated through the late Seventies and early Eighties. 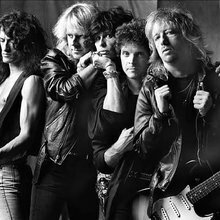 Two crucial lineup changes and a few poorly received albums preceded a 1984 reunion of the original lineup and the multiplatinum Permanent Vacation, which signaled one of the most spectacular comebacks in rock history. Though by this time they were presenting themselves as vociferous adherents to the sober lifestyle, Aerosmith retained much of their bad-boy image. And despite a considerably more commercially slick and power-ballad oriented sound than they'd first emerged with, frequently drawing on outside songwriters, they managed to became even more popular the second time around.